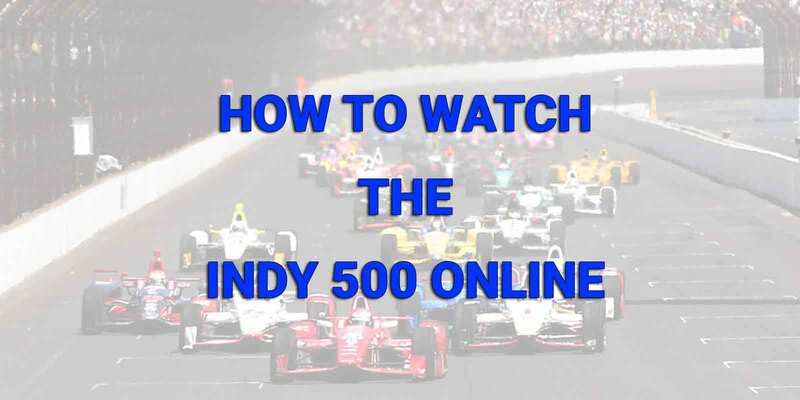 Memorial Day weekend is here and with it is one of the biggest weekends for Indy car racing. This weekend, on Sunday, May 28th, will be the 101st running of the Indianapolis 500. The Indy 500 is held at the Indianapolis Motor Speedway on a 2.5 oval circuit. Scott Dixon, the 2008 winner, is the pole sitter and is also the odds-on favorite to win. Dixon posted the fastest qualifying time since 1996. Alexander Rossi is the defending 2016 champion and was 3rd in qualifying. Before any of the fun can begin drivers had to qualify the weekend before. The fastest nine cars advance to the main qualifying session called the Fast Nine Shootout. This will determine the first three starting rows. Places 10-33 run separate qualifying. Let’s look at how the qualifying results panned out. Online: WatchESPN app and WatchESPN.com. Also, IndyCar’s website. The Indianapolis 500 will be broadcast by ABC which means you will be able to watch via the WatchESPN app. The WatchESPN app is compatible on several different devices. Some of these devices include: Amazon Fire TV, Android and Kindle Fire, Android TV, Apple TV, iPhone, iPod Touch, iPad, Google Chromecast, PlayStation 4, Roku, Windows 8, and Xbox One.